Interview of Gordon Platto, Chief Designer of the Ford Atlas Concept, by Nan Palmero. 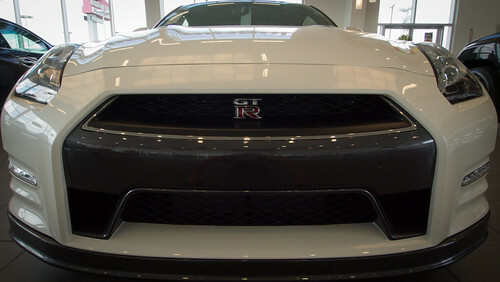 2013 Nissan GT-R photographed with an Olympus PEN E-PL3 micro four thirds camera and a 9-18mm M.Zuiko lens. 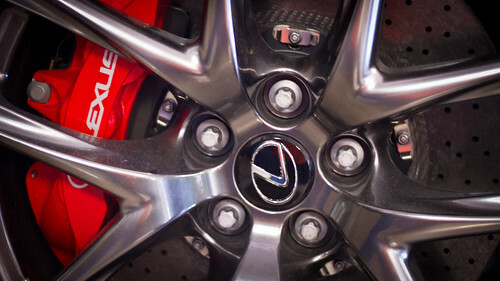 The 2012 Lexus LF-A 552 horsepower V-10 captured at North Park Lexus of San Antonio.